When you need your windshield replaced in Lancaster, PA call the experts! 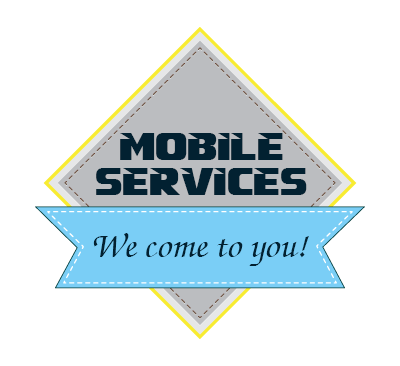 Our highly trained and certified installers offer mobile service to replace your windshield in a timely fashion. Have a small chip or crack in your windshield? 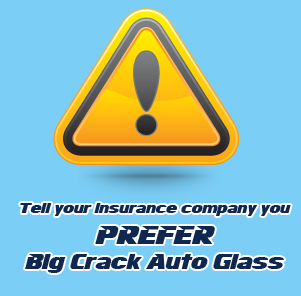 The team at Big Crack Auto Glass in Lancaster, PA can repair the 4 common types of breaks up to the size of a quarter. Locally owned and operated in Lancaster County PA, our goal at Big Crack Auto Glass is to give our customers "total customer satisfaction". We take pride in our commitment to customer satisfaction and always provide top quality auto glass services to each and every customer. With over 59 years of experience in windshield repair and auto glass replacement, customers can expect outstanding services from our professional, courteous staff. We will arrive to your service call in a clean, and a well-maintained vehicle. Plus present ourselves in a friendly and professional manner. Your car has been built not only as a means of transportation, but also to help protect you in the event of an accident. All repair work done meets or exceeds Federal Motor Vehicle Safety Standards (FMVSS) to ensure that all parts and their installation meet the performance requirements that contribute to your safety. This includes all auto glass repairs and replacements.